Yay, I got an agent! Back in…let’s see. I think it was June. And now it’s September and I thought it was high time I shared that story. But here’s the thing. I’m afraid you’re going to think it’s not much of a story: An agent critiqued the first ten pages of my middle grade novel in March, at an SCBWI conference. She asked to see the manuscript when I finished it, and so I sent the whole book. About a week later, she offered me representation. And then yay, I had an agent! About seven years ago, I wrote something that got longer and longer until the day I read through it to the end and realized, gosh, Cathy, this seems like a…dare I say it out loud? (Apparently not.) I whispered to myself, “A book” and kept it a big secret. I'd never aspired to write a book. I began my career as a humor columnist and freelancer. I was the Queen of 500 Words (Or Less) so to hold a book of 8,000-ish words in my hands? Honestly, I was stunned. (And also a tad melodramatic.) Anyway, it wasn’t just that I had written a book, but that I’d written a children’s book. I thought it might be pretty darn good until I had another thought. Namely, that I didn’t know much about writing for children. Next, I joined the Society of Children’s Book Writers and Illustrators so that I could meet other children’s writers and attend conferences and maybe find a group of children’s writers who’d be interested in forming a critique group. I read a library full of children’s books and participated in as many kidlit-writing events as I could find. I met every two weeks with my new writer’s group and polished my first book and started on another novel, a young adult story. I spent three years working on that young adult novel (which, it turns out, was actually more of a middle grade novel). And I began to query agents on that first chapter book I wrote, plus my middle grade novel. I dog-eared pages and pages of agent sections in shelves of books and sent scores of email queries and participated in pitch fests and online writer’s conferences where you can post queries. Lots and lots of queries went out. Offers to represent me didn’t exactly come rolling in. I needed a break for a variety of reasons (but mostly, I think, because the bloom was off the novel rose). So in 2014, I began to work in earnest on a couple picture book manuscripts. I found a conference for picture book writers and there, I met Karen Grencik of Red Fox Literary. Gee, I thought, wouldn’t it be swell if Karen were my agent? But she wasn’t interested in any of my picture book ideas. Meanwhile, my middle grade voice was poking me again, annoying me with a new idea. In August, I couldn’t stand it any longer. I had to scratch that new middle grade itch. And that was the middle grade story that snagged an agent. Snagged, in fact, Karen Grencik who showed up quite serendipitously at my regional SCBWI conference. So yes, it might look like one of those unbelievable “I-sent-one-query-and-got-my-dream-agent” stories. But really, it took years of writing classes and reading children’s books and critique meetings and conferences and pages and pages and more pages of revisions, plus loads of rejections. 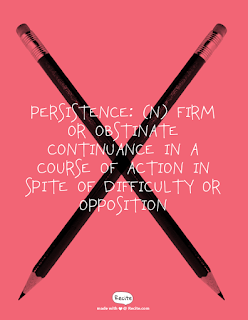 It took persistence with a capital P. And that, writer friends, is the rest of the story. Woo hoo, Cathy! Doing a Snoopy Dance in your honor!!! Bless your heart. I am so happy for you! Yep, no secret, magic formula, just lots and lots of hard work. I don't think most people realize how MUCH there is to learn about the whole process. Many congratulations to you for sticking with it and getting your agent! So excited for you, my friend! Congratulations Cathy! This is exciting news. (I listened to the music on your blog as I read this blog.... just wanted to let you know). Thrilled fo ryou, Cathy. You snagged a great agent! Woo-hoo, Cathy! And you kept this to yourself all this time?!! Congratulations, girl! Cathy!!!!!!!! That is SO awesome! How did you not share this news earlier?! I'm so happy for you. Congrats. Cathy, you are such an inspiration! Congratulations on your great catch!!!! I'm so happy for you, Cathy! 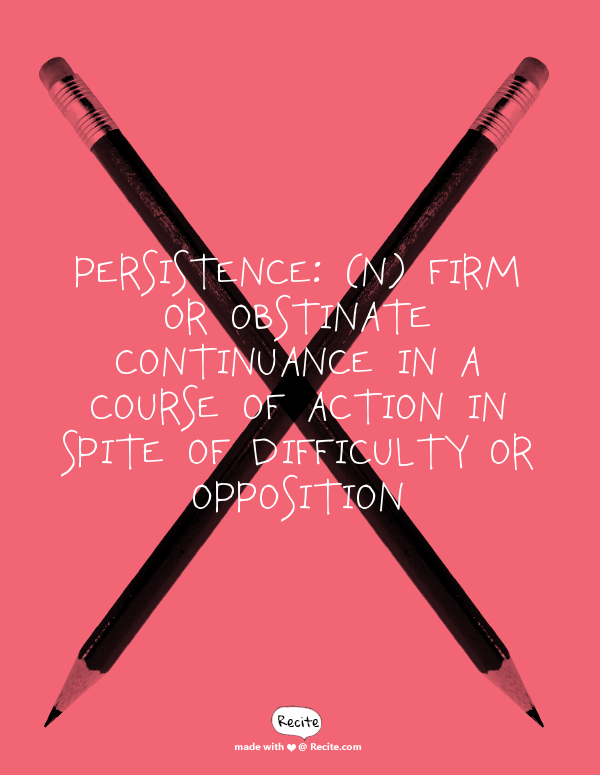 And I love all the points you made here about perseverance. So very true. Thanks for a great post, and congratulations!! FINALLY! It is really, really tough to sit on such good news when you'd rather jump around and cheer! So happy for you Miss Cathy! How wonderful! I'm thrilled for you, Cathy. And thanks for the explanation of how you snagged your agent. It took persistence and patience but also talent. Congratulations and best wishes.